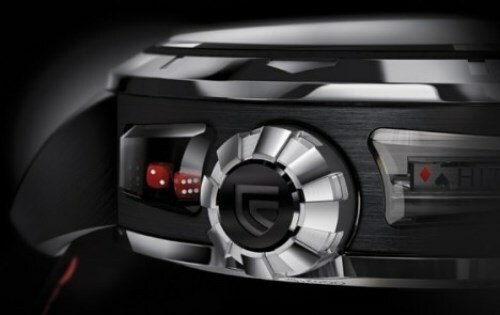 One of the highlights of Baselworld 2011 will be the 21 Blackjack by Christophe Claret, a watch that is specially created to allure casino lovers. 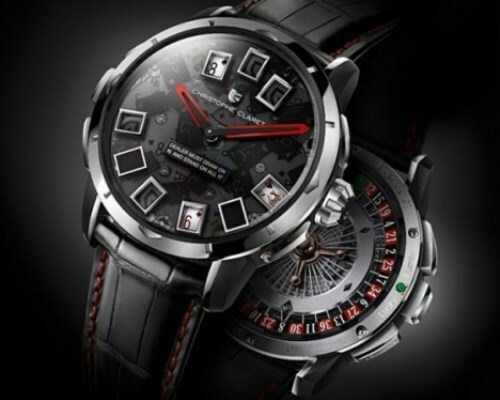 Massively complicated, the 21 Blackjack has a brand new Christophe Claret movement in it called the BLJ08. But what really matters is that in addition to the time it lets you play three games: dice, roulette and cards. 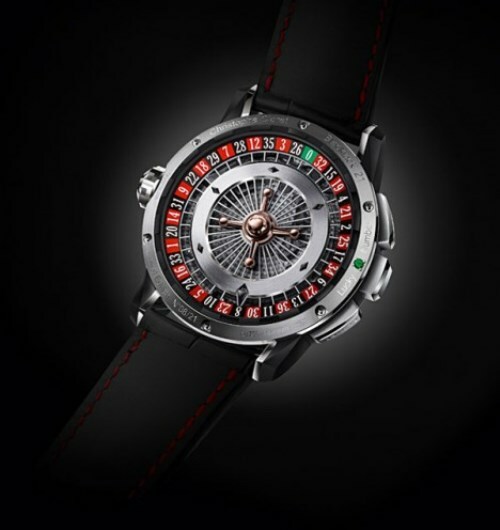 The luxury watch features a pair of really small dice (1.5mm each side), a card game (including the bell ring) and a roulette on the back, with a visible rotor as its wheel. 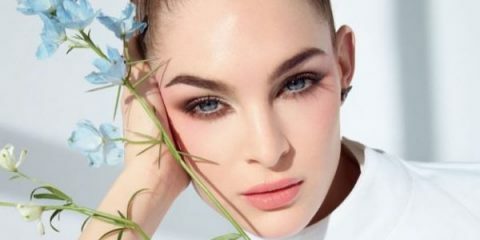 The whole thing is powered by an automatic movement featuring 40 jewels, 501 parts, 7 double ceramic ball bearing mechanisms and a power reserve of 72 hours. A total of 21 Christophe Claret Blacjack watches will be made (in 3 a variety of titanium black PVD, white gold, rose gold, platinum). 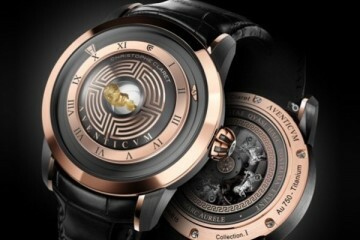 The Christophe Claret Blacjack watch price is $200,000 – $225,000, depending on the metal. 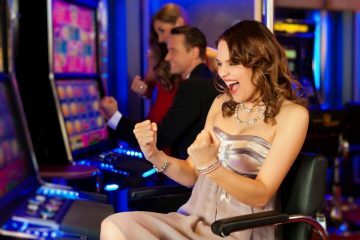 Why Playing Online Slots Never Goes out of Fashion?